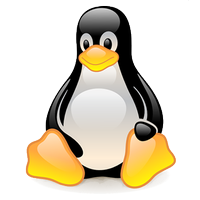 If you want to be a hacker than you must know about Linux OS. Thanks for response buddy . Hum ise jald hi door kr lenge.